1. 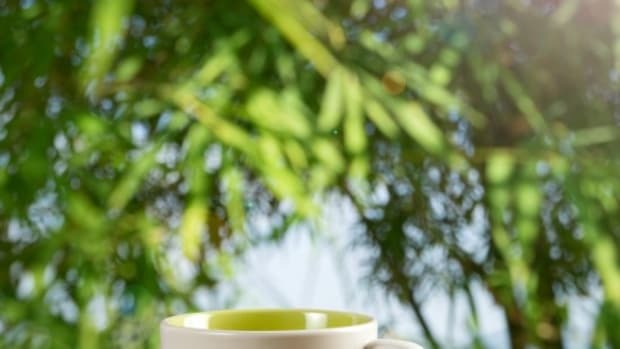 Don&apos;t add hot (or even warm!) wood ash to your compost pile! How do I know this? I burnt my compost bin to the ground (and almost started the Great Neighborhood Fire of 2012). In my defense, it started with the very best of intentions. I knew that adding wood ash to my compost would add valuable lime and potassium. Who wouldn&apos;t want to raise their compost&apos;s pH and help to neutralize acid? So, I diligently swept all of my fireplace&apos;s ash into a metal bucket and put it outside to cool. After sitting outside for an hour I added the ash to my compost bin. 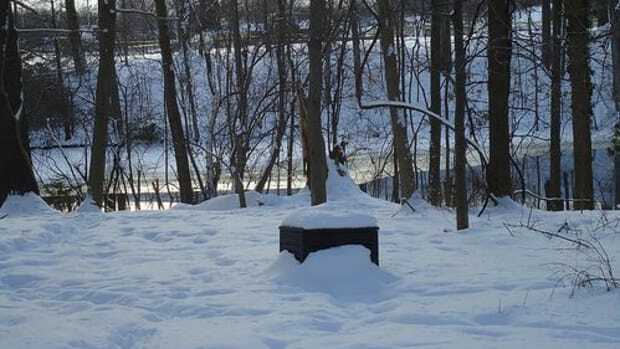 Then I went back inside and just happened to glance out at my backyard. That&apos;s when I saw flames shooting out of my compost bin and coming dangerously close to a line of trees and my neighbor&apos;s house. Many (many!) buckets of water later the fire was out, and I had learned a valuable lesson: Do not add hot (or even warm) wood ash to your compost bin. Let the ash cool for at least a day outdoors. 2. Keep it stink free! No one likes a stinky compost bin. 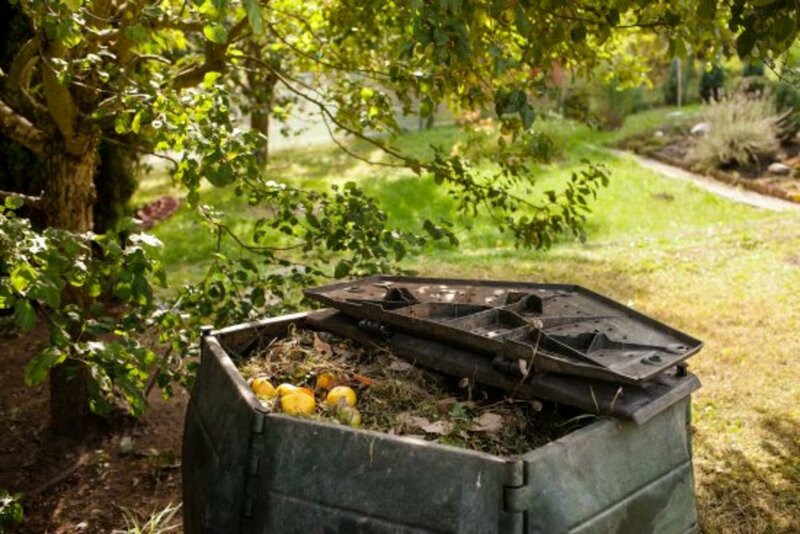 If you have a compost bin, you know that many different smells can permeate from the decomposing matter. Sometimes the smells are pleasant, earthy smells. If this is true for you, congratulations! It signals that your bin is happy. 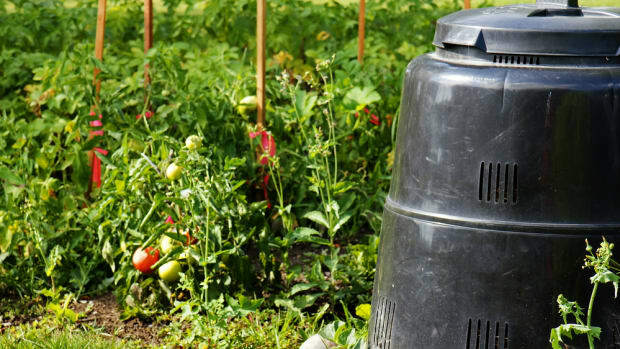 If your compost bin smells awful such as sewage or ammonia, then it&apos;s probably because you added something you shouldn&apos;t have, it&apos;s too wet, or not getting enough air circulation. Avoid these smells by not adding any animal products (fat, feathers, bones, etc.) to your compost bin. Also, your bin may not be getting enough air circulation. Solve this by regularly using a pitchfork to turn the organic matter in your bin. Most compost bins come with air holes, but if yours doesn&apos;t have any, use a drill to make some in the top and sides of the bin. Think of the contents of your compost bin as being in layers--a layer of food waste and a layer of leaves or shredded paper. These layers should repeat in your bin. 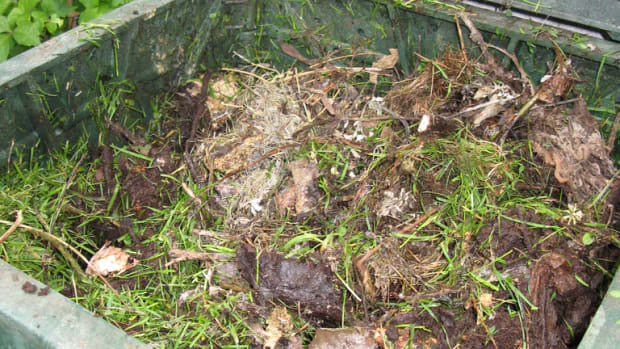 By maintaining these layers you help your bin to be healthy and decompose material quickly. 3. A dry compost bin is good. 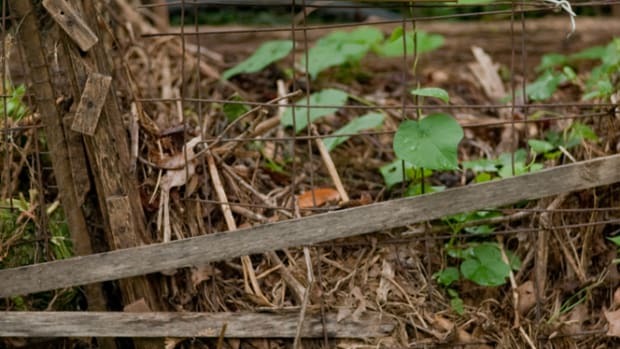 Your compost bin&apos;s contents can be too wet for a variety of reasons. Maybe you&apos;ve had a lot of rain recently. Maybe it was covered with snow and ice all winter and now that it&apos;s spring they&apos;ve melted. Maybe you dumped buckets of water on it because it was on fire (see above). Happily decomposing organic material is moist but not sopping wet. 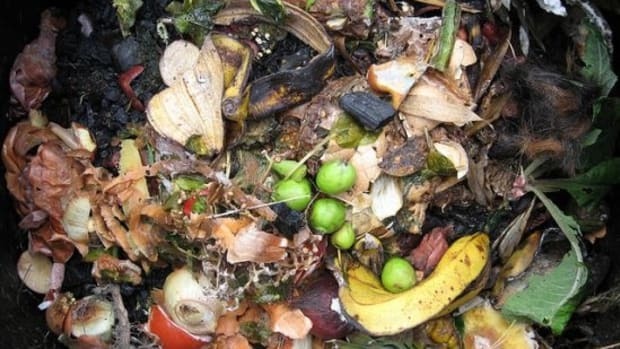 The vegetable and fruit scraps that you add to the bin naturally contain moisture, and if you&apos;ve recently added a lot of moist scraps then your bin may be overwhelmed. 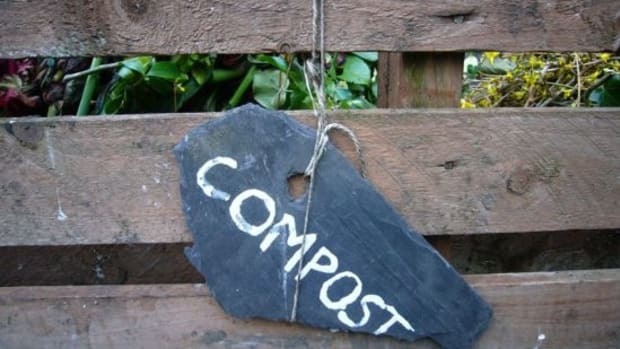 Solve this compost problem by adding shredded newspaper, dry leaves, and/or hay to your bin. 4. But not too dry. Just as your compost bin&apos;s contents can be too wet, they can also be too dry. Organic matter that&apos;s too dry is not only a fire hazard but will not decompose as quickly as one that&apos;s moist. Obviously, using a garden hose or watering can to wet the bin&apos;s contents is a good solution. Also consider relocating the bin to a shadier location to retain some moisture. 5. Here&apos;s how to keep out the rodents. Unfortunately, your compost bin is irresistible to critters. 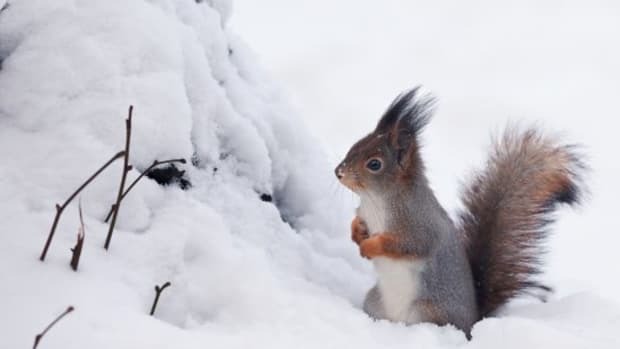 Rodents, small woodland creatures, and even your neighbor&apos;s dog want the food scraps you add to the bin. Keep these unwanted guests out by securing the top of the bin with a chain or bungee cord. Patch any small holes with window screen to deter mice. 6. Keep the good bugs! Truth be told, bugs are not the greatest of compost problems. Most bugs are beneficial to your compost bin, but some are a nuisance and really creep out some gardeners. Good bugs include millipedes, sowbugs, beetles, spiders and mites. You want these creepy-crawlies around because they aid the natural decomposition process that&apos;s happening in your bin. As you probably know, worms are lean, mean composting machines! They quickly eat, digest, and excrete valuable organic waste. Some bugs such as roaches and flies are unwanted. If you find these in your bin, consider relocating it. A bin that&apos;s too wet may be attracting these unwanted pests.